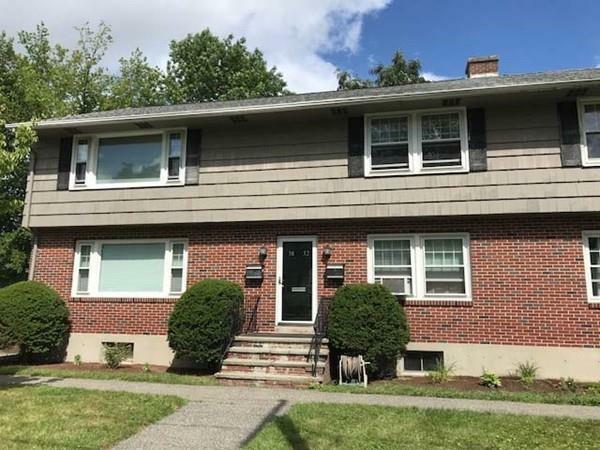 The smart buyer will recognize this Great value on a rarely offered and fully renovated 2 Bedroom garden style (second floor) unit in small residential complex on a quiet street. Lowest condo SF pricing in North Andover! 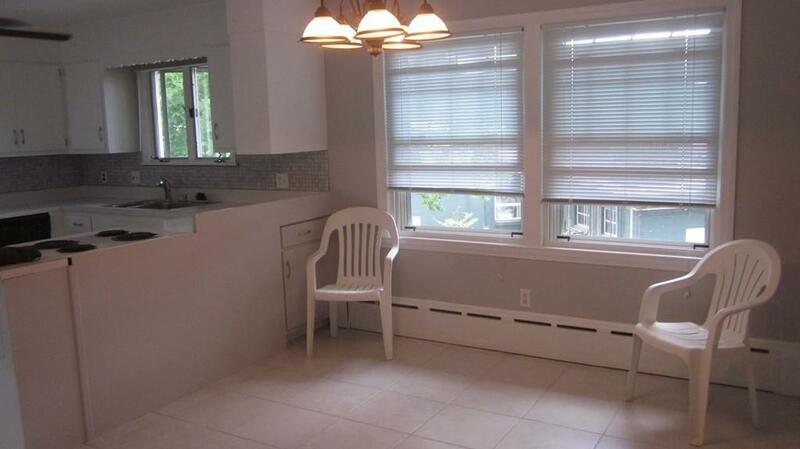 Convenient location near schools, shopping and highway access. 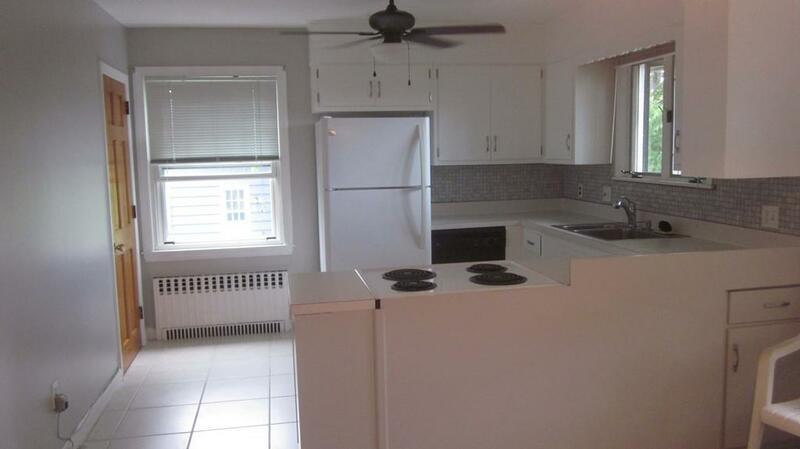 Large eat-in kitchen, neutral tile and newer appliances. NEW carpet in bedrooms and spacious living room. Replacement windows throughout. Fully tiled bathroom with tub and linen closet. 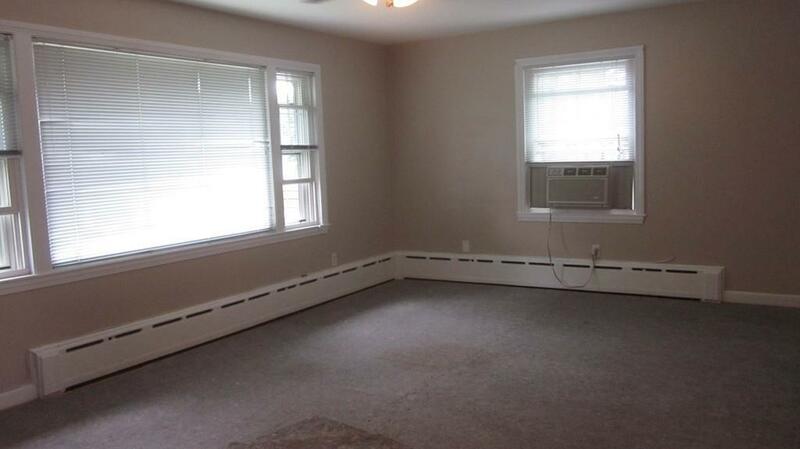 You will appreciate the private FULL basement with laundry - exceptional storage space. Cast iron FHW baseboard, economical gas heat and NEW boiler. Roof has recently been replaced. Low, low fee. Off street parking with 2 assigned spaces. Quick closing possible. Nothing to do - but move in! 'Chickering Condominium' is a mixed use zoned property, consisting of residential units (7) and commercial units (20). Portfolio financing/ cash may be preferable. Listing courtesy of Sheryl Doherty of William Raveis R.E. & Home Services. Disclosures Seller Has Not Occupied Property. Gas is Currently Turned Off Due To Recent Gas Co Events. Sq Ft Disclosures 540+/- Sf in Unfinished Lower Level. Listing provided courtesy of Sheryl Doherty of William Raveis R.E. & Home Services.